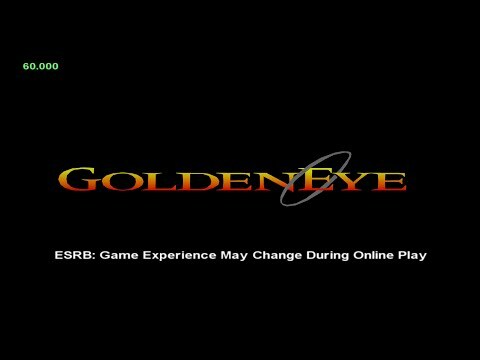 GoldenEye 007 (XBLA) 30 minute game-play! This is awesome. I hope one day it's released on the Xbox One. this is new on xbox store? and psn? Unfortunately it was never released. Something about Activision blocking the release so they could release that cancer "GoldenEye Reloaded" game, which was a re-imagining of the GoldenEye story with Daniel Craig's Bond, instead of Pierce Brosnan's. Ah, the good old days of Golden Eye split screen multiplayer. I loved that game. the controls were awful. great game though.